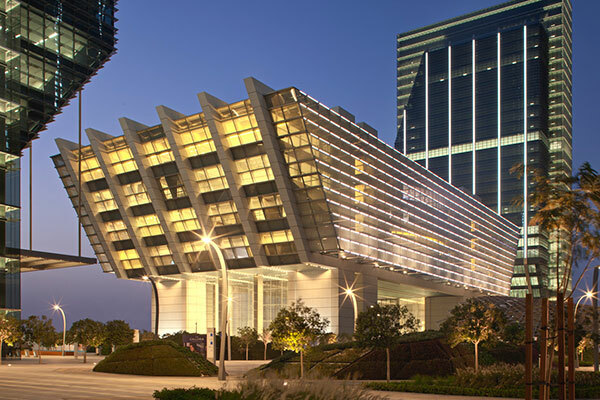 Abu Dhabi Global Market (ADGM), the international financial centre in Abu Dhabi, has published a consultation paper setting out its proposed fund passporting rules and regime. The move follows the joint agreement with the Securities and Commodities Authority (SCA), and the Dubai Financial Services Authority (DFSA) to facilitate the licensing and promotion of domestic funds across the UAE. The introduction of the fund passporting regime underlines the ADGM Financial Services Regulatory Authority’s (FSRA) ongoing efforts and commitment to foster the development of the domestic investment funds market and encourage greater facilitation of business across the UAE. Such a regime will enable Collective Investment Funds established within ADGM to be promoted across the whole of the UAE including the Financial Free Zones.